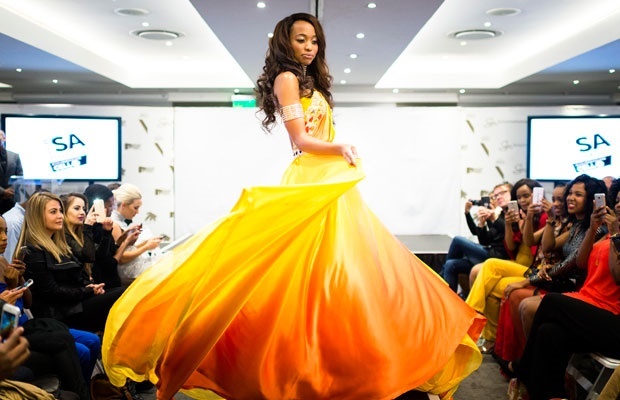 Cape Town - Miss SA 2017 runner-up Adè van Heerden - who is set to compete for the Miss World title on 18 November - revealed her traditional costume during a lavish event on Monday. In addition to the swimsuit and evening gown section, contestants have the opportunity to show off their patriotism during a "national costume" runway walk. The medical doctor's costume is designed by Matome Seshoka of Antherline Designs. Miss South Africa Demi-Leigh Nel-Peters is not able to compete in Miss World due to conflicting dates, choosing instead to attend the Miss Universe pageant in Las Vegas, while Adè was given the opportunity to represent the country at Miss World in China. Let's take a look at some of the other South African national costumes that have competed in the Miss World pageant.